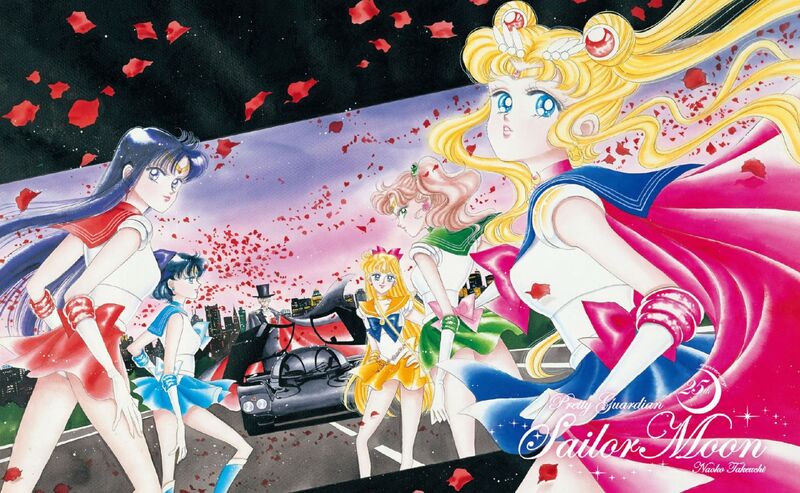 There’s a gorgeous collection of Sailor Moon artwork going on sale next month. 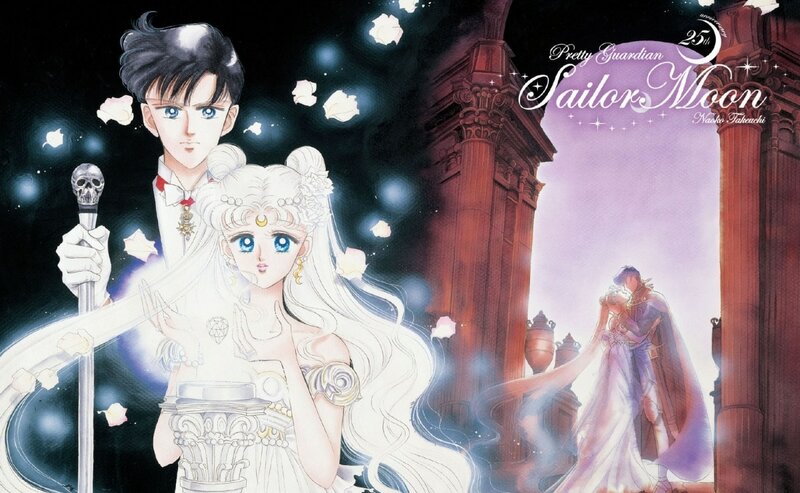 It’s a little on the pricey side, but for a selection of nearly 50 full-color illustrations by series creator and manga artist Naoko Takeuchi, we think fans will be able to make room in their budget. However, you won’t be able to purchase this collection at anime or manga specialty stores. Instead, it’s available for purchase through Japanese post offices, because it’s actually a set of beautiful stamps and post cards. The Sailor Moon 25th Anniversary Premium Frame Stamp Set is the first legal-postage collaboration between the beloved anime/manga franchise and Japan Post, Japan’s postal service. The bundle features 10 individual ¥62 (US$0.56) stamps for each of the Sailor Senshi (Inner, Outer and Chibi Moon), arranged in a poster-style layout that’s suitable for framing or other display. Also part of the package is an ample supply of postcards, with their artwork carefully picked from Takeuchi’s professional portfolio. 24 of them are designated as “special postcards”. The math of selling 10 stamps and 32 post cards all in one set might seem odd, but the truth is no one’s actually going to be mailing any of them. And to keep everything organized, buyers will also receive a folding stamp holder, as well as a plastic file, with both also adorned with Sailor Moon art. The set officially goes on sale October 2, and can be purchased at Japanese post offices or through the Japan Post online shop (found here). Online orders can be placed until January 31, giving you plenty of time to mull over the set’s price of ¥5,900 (US$52.41), and shipping is scheduled for late March 2018.